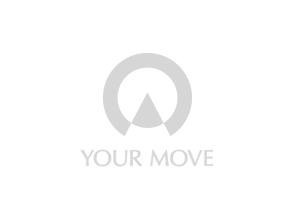 Your Move has reported in its latest Scottish House Price Index that the average house price in Scotland stood at £175,941 – that’s £7,779 higher than the same time last year and an increase of 0.5% over the month. Added to this, with the number of transactions completed being up 8%, it appears that activity in the property market is strong. Significant growth in the price of properties was seen in Edinburgh and Glasgow - where there were increases of 2.9% and 2.8% respectively over the month - supported by strong interest in affordable accommodation from first time buyers . Edinburgh’s average price of £256,737 is second only to East Renfrewshire (£262,203) which is also growing strongly, up 4.6% over the month and 7.5% annually. Glasgow City, meanwhile, has an average property price of £154,666. The city itself, but also East Renfrewshire, Renfrewshire and North Lanarkshire, as well as all neighbouring areas, saw new peak prices in the month. So, too, did the Shetland Islands.